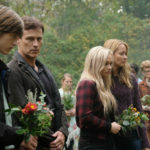 FOX has released some preview images for the October 16 episode of The Gifted. The episode is called “outMatched” and here’s how they describe it; the photos follow below. If you’ve just finished “coMplications” and want to talk about it with other fans, visit our Gifted discussion forum! 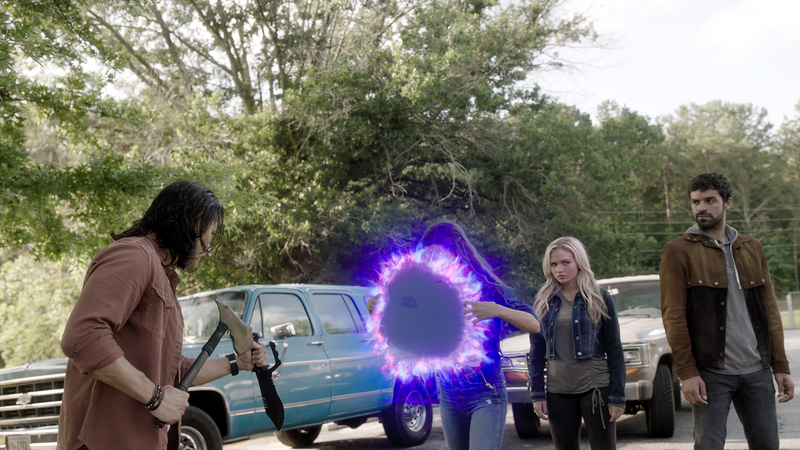 THE GIFTED: L-R: Blair Redford, Jamie Chung, Natalie Alyn Lind and Sean Teale in the "outMatched" episode of THE GIFTED airing Tuesday, Oct. 16 (8:00-9:00 PM ET/PT) on FOX. ©2018 Fox Broadcasting Co. Cr: FOX.